Home > lawyers > Thomas M. Denaro, Esq. Attorney Thomas M. Denaro with more 30 years experience and a Juris Doctor from Pace University School of Law plus having practiced in the courts in the state of New York and the United States Supreme Court is well equipped to assist you. Areas of representation include include Chapters 7 and 13 bankruptcy, wills and estates, real estate sales, purchases and disputes as well as student loan relief services. 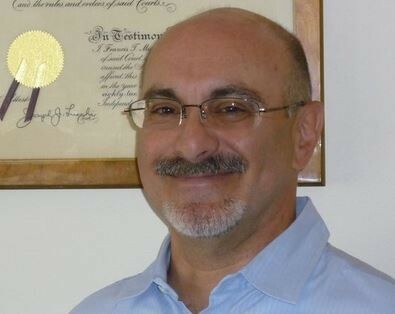 Mr. Denaro has dedicated his legal career to helping individuals, couples, and small businesses that are currently struggling with financial difficulties. Attorney Thomas M. Denaro for all bankruptcy and financial assistance in the elief in Bronx and Westchester County areas of NY including Nassau, Queens, Kings, Richmond, Suffolk, Rockland, Orange, Putnam, and Dutchess Counties.